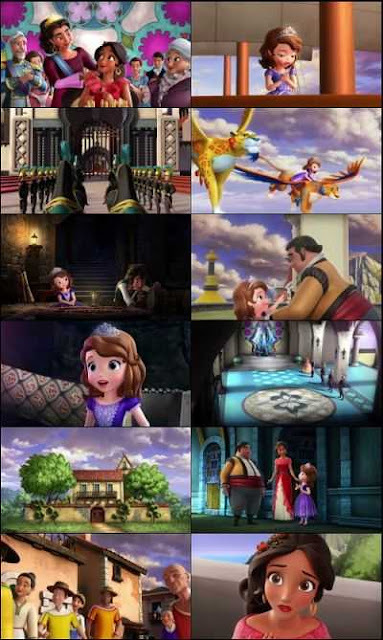 Princess Sofia discovers that Princess Elena from the Kingdom of Avalor is trapped inside her amulet. It is up to Princess Sofia to set Princess Elena free. Sofia discovers the incredible mystery behind her amulet. 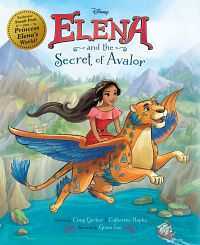 Princess Elena from the Kingdom of Avalor has been magically trapped inside Sofia’s amulet, waiting for another Princess to set her free, and Sofia is up to the task!